Summertime is for vacationing. End of story. With warm weather, tanned skin and chic wardrobes, traveling is an opportunity to show all three off to the world! This summer, elevate your travel game by indulging in a new experiential trip with Wings Air Helicopters. Not only will they take you to the most desired destinations, but you will also beat the traffic, making your travels easier and more enjoyable! Take a look below at the company’s recently launched summertime experiences will have you booking a vacation in no time. What are you waiting for? The Berkshires are calling your name. Don’t you hear? Allow for Wings Air to not only get you there, but to also set up a luxurious, much-needed getaway filled with indulgent experiences.Leaving from Manhattan, guests will kick-off their vacay with a glass of bubbly inside the heli to sip on throughout your flight. 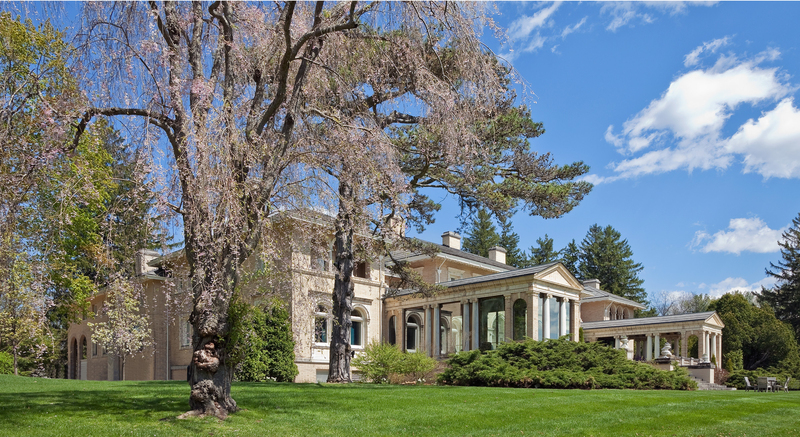 Wings Air will land you at one of the most luxurious destinations at the Berkshires, the Wheatleigh in Lenox, MA. 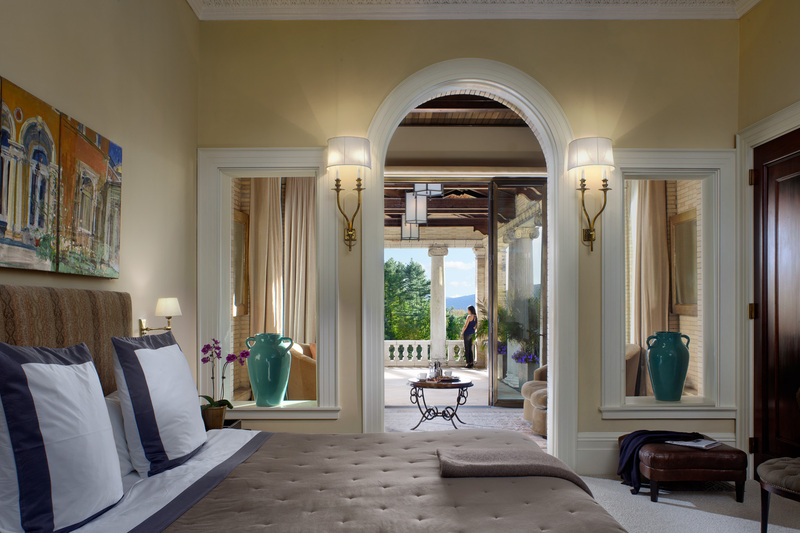 Upon arrival, guests will enjoy a four-course dinner at the Portico before heading off to bed. Your one night stay includes accommodations in the hotel’s Junior Suite, which showcases stunning architecture including high ceilings, a fireplace and a bathroom equipped with an antique tub. The next morning, enjoy breakfast before you embark on a hot air ballon excursion, where you will get to take in the breathtaking views of the Berkshires. Once you land, Wings Air will be there to whisk you back to Manhattan. The beach isn’t the only place to take in the summer weather. Those who prefer a nature-scene can enjoy the beautiful New England sites with Wings Air’s Great Outdoors adventure. 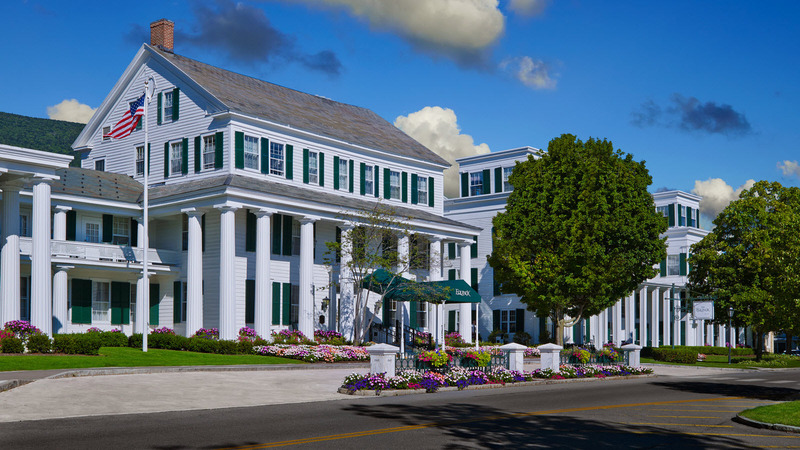 Your trip up north will be spent at the affluent Equinox, a golf resort and spa located in Manchester, VT. Once you land directly at the resort, guests will indulge in a round of 9-hole golf before taking a lunch break, where the Green Mountains and golf course will be in perfect view. Afterwards, guests will either take a ride in the fast lane at the Land Rover Experience Driving School or learn how to fly fish at the Orvis School. When you’re finished, you can head back to the resort to relax. Wings Air will either pick you up that night so you can fly back to Manhattan during sunset or you can stay the night so you can have a little spa time at the hotel before getting picked up in the morning. The choice is ultimately yours. On top of these two experiences, Wings Air has added yet another destination this summer as well. Only 40 minutes away, guests can now take a heli ride to Breeze Hill Farm and Preserve in North Fork. Featuring more than 70 acres of land, apple orchards and hunting preserve, this breathtaking destination is a must-add to anyone’s summertime travel list. To learn more about these experiences, head on over to www.wingsair.net.